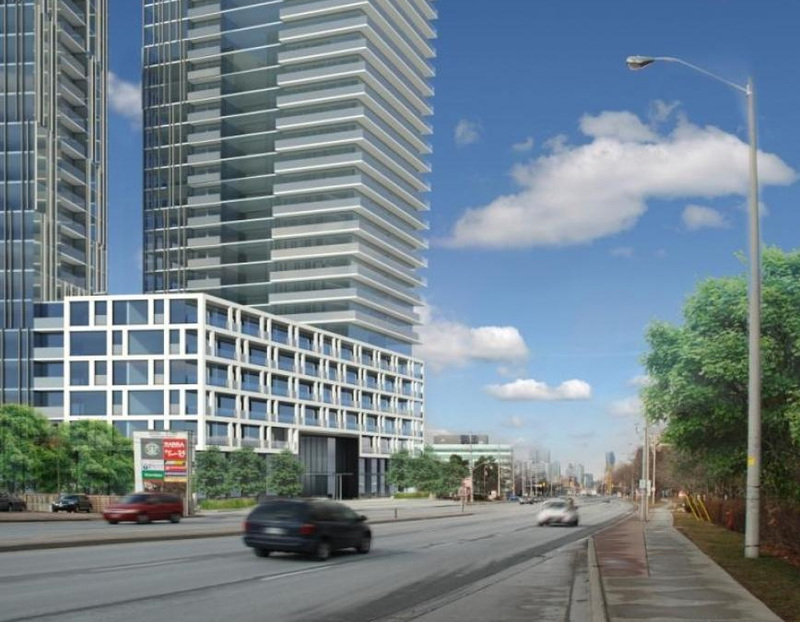 The Gordon Woods Condos are a proposed high-rise condominium development located in Mississauga. 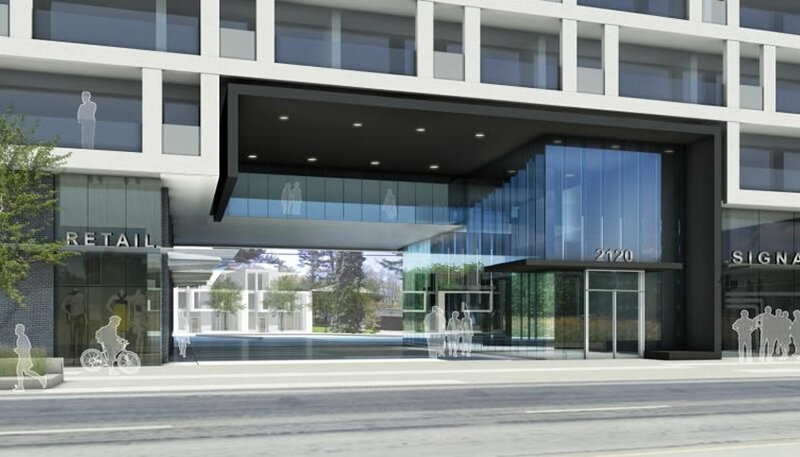 Centred at 2130 Hurontario St they are relatively south of the main downtown Square One core. Just steps away lies the exclusive luxury neighbourhood of Gordon Woods which is home to top designers like David Small. The location of the Gordon Woods Condominiums is relatively undeveloped. It is mainly filled with apartment buildings, offices and low-rise retail spaces. The popular neighbourhood of Port Credit is two minutes to the south. The Gordon Woods Condominiums would add a much needed landmark for this locale. 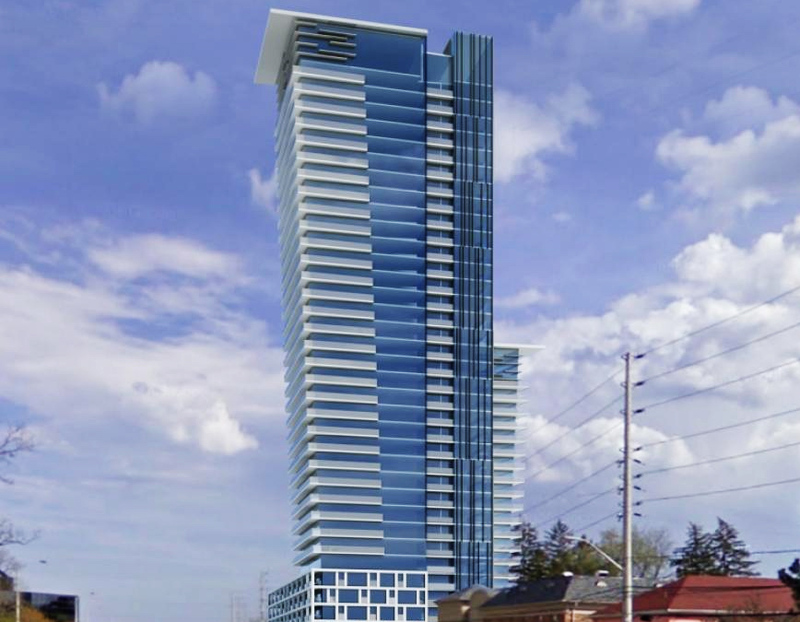 It would also form an anchor just like the Maze Condos so that future condominiums could populate the Hurontario St corridor. 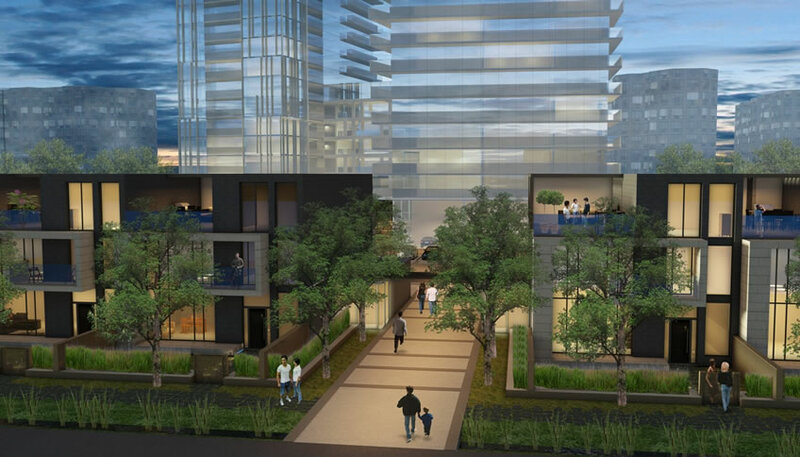 The Gordon Woods Condominiums will be composed of three parts. 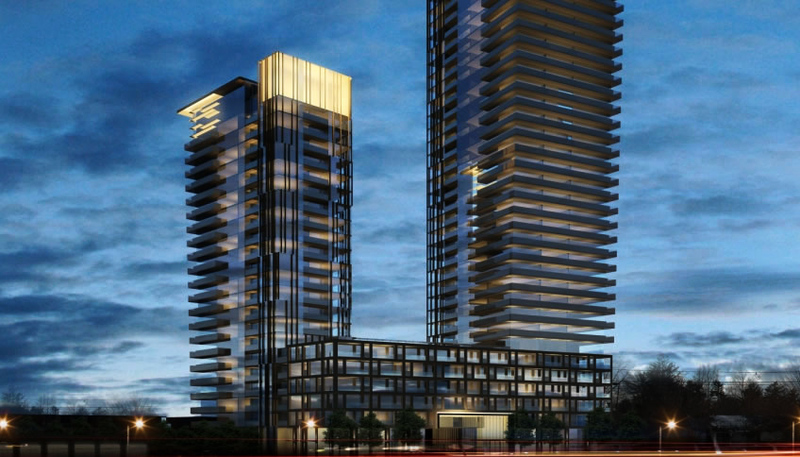 These include two high-rise residence buildings featuring 36 and 22 storeys with a 6 storey podium connecting the two. 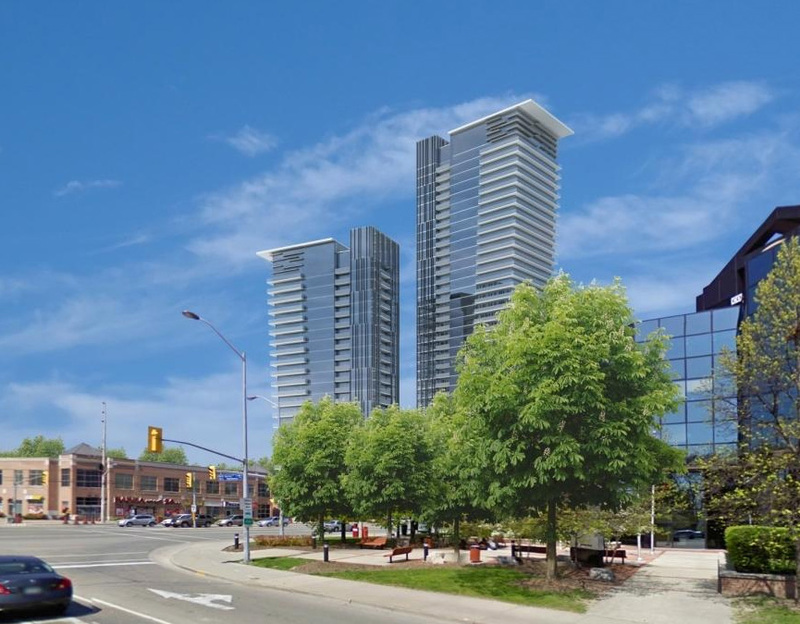 Several 3 storey townhomes and retail space facing Hurontario St will accompany the two towers. All together there will be 559 units available. 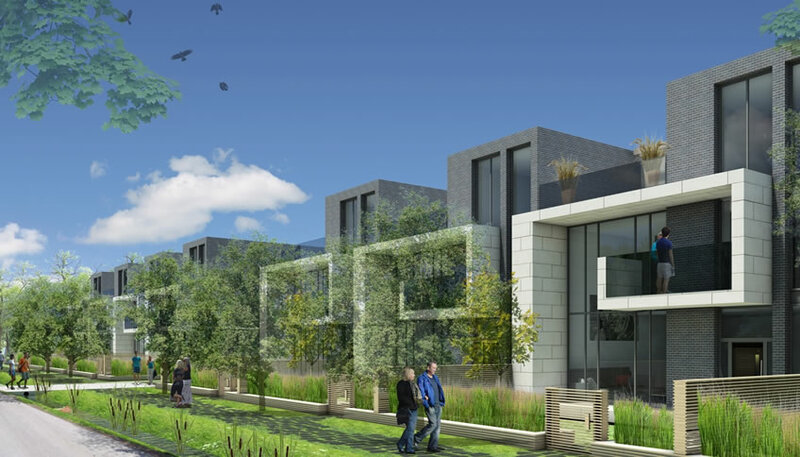 This will expand the growing array of townhouse options within Mississauga which includes the new Marquee Townhomes. The contemporary Gordon Woods Condos are being constructed by Edenshaw Developments and have been designed by Page + Steele Architects. They look quite good in my opinion. This dedicated design philosophy is one of the main factors which contribute to my love of Mississauga. What I mean by that is all the new buildings being erected have tasteful and unique architectural compositions. We’re not just building condos, but forming an extremely unique skyline which will benefit the city greatly in the recognition field down the road. The location also puts you a stones throw away from the QEW making many places extremely accessible. The Mississauga LRT will also run in front of the residence complex once it is completed giving you public transportation connections all the way up to Brampton. 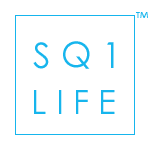 Detailed information about the Gordon Woods Condominiums is still limited but as it’s released SquareOneLIFE will keep you updated. 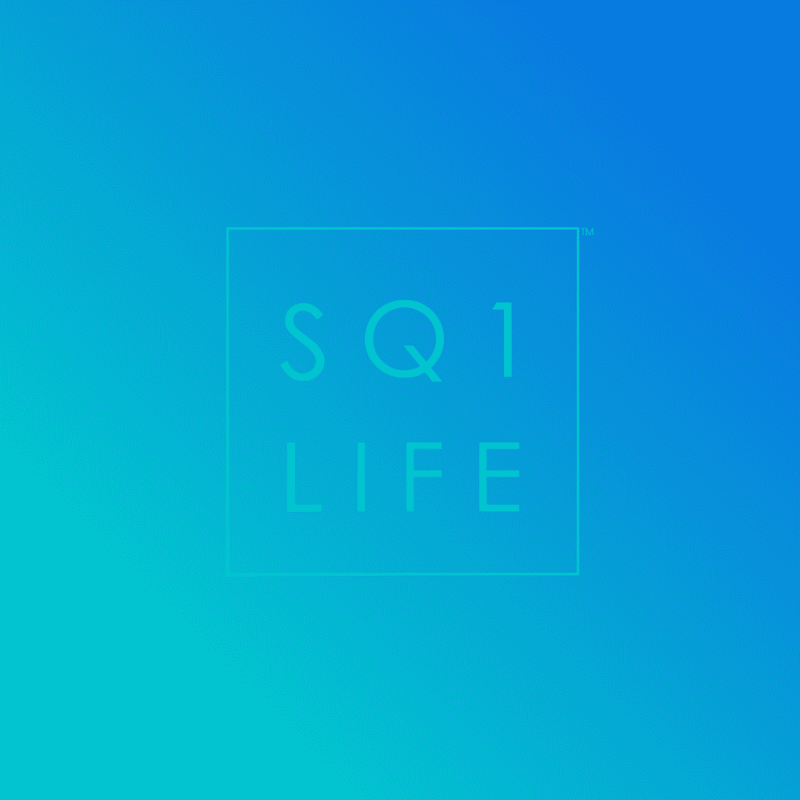 For further questions or any real estate needs, feel free to contact me, Ivan Ciraj.